Provide comfort for the family of Richard Russell with a meaningful gesture of sympathy. Richard F. Russell Sr.,83, passed peacefully April 11, 2019, in Glenville at his daughter’s home. Born and educated in Schenectady, Richard was the son of the late Thomas and Dorothy Mae (Fichtner) Russell and a 1953 graduate of Mont Pleasant High School. A United States Army veteran, Richard was the former owner of Mattice’s Service Station in Schenectady for more than 47 years prior to his retirement in 2001. He was a life member of the American Legion Post #1005 and a former active member of the Rotterdam United Methodist Church, the IOOF #717 and the Rotterdam Sunrise Rotary. He enjoyed camping and fishing at Rollins Pond with his family, traveling to Maine with his wife, having a cup of coffee at Stewart's and hanging out at Mattice's, where he made many friends, chatting with the boys and customers. A lifelong hard worker, he liked to stay busy, and was always quick to help out family. He also loved his cat, DeeDee. Predeceased in 2018 by his beloved wife of 59 years, Barbara (Stewart) Russell, he was also predeceased by his brother, Thomas Russell Jr. Richard is survived by his children, Richard F. Russell Jr. (Susanne) of Amsterdam, Sherri Lynn Tusang (George) of Glenville and Laura Ann Rabideau (Michael) of Glenville; seven grandchildren, Meghan Cady (Octavia), Deanna Russell and Richard Russell III, Derrick and Brittany Tusang and Courtney and Mason Rabideau; one great-granddaughter, Apollonia Cady; and special family friends Dan and Brenda Evans and their sons, Christopher and Chase. Funeral services for Richard will be held on Tuesday afternoon, April 16, at noon at Bond Funeral Home, Broadway & Guilderland Ave., Schenectady, N.Y. A visitation will be held at the funeral home on Monday evening, April 15, from 5 to 7 p.m.
Interment will be in Memory’s Garden in Colonie, N.Y. Contributions may be made in Richard’s memory to the Animal Protective Foundation, 53 Maple Ave., Scotia, NY 12302. Schuyler's 2nd Albany Co. 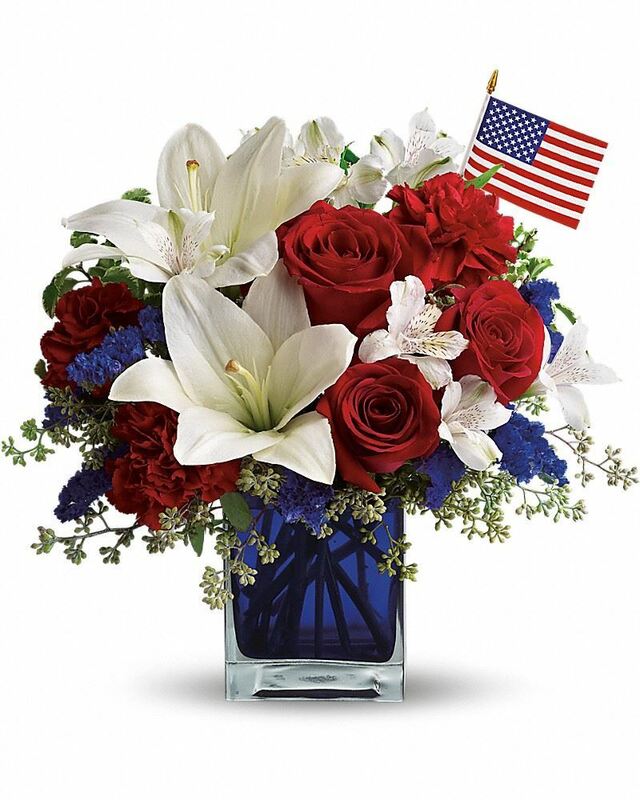 Militia, Jose & Tina, Meaghan & Taylor, and others have sent flowers to the family of Richard F. Russell Sr..
My heartfelt condolences goes out to Rich Jr and the entire Russell family at this sad time. Many memories from the shop and outside of the shop. The man would give you the shirt off his back. I never met anyone that worked so hard and so many hours. Dear Rick, Suzanne and family, I am so sorry I won't be able to attend this evening but wanted you to know how sorry I am to learn about Richard. Buzz and Terri also send condolences. We fondly recall the times we had together in our cardiac rehab group. Richard along with Buzz, Pat and Jack, provided me with the best start to a work day. We were fortunate to extend our time into social gatherings, and believe me there were many hours of good laughter, and food! Those special times are the memories I shall cherish , and am so thankful to them for being a part in my life. Heartfelt Sympathies Store purchased flowers for the family of Richard Russell.